 A volunteer request for Master Naturalist volunteers. On Saturday, May 11th the museum will have Investigate, a drop-in style family program for kids ages 5-10. 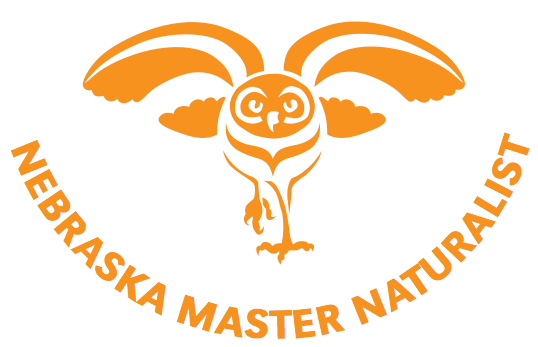 Our May topic will be migratory birds in celebration of Nebraska’s Migratory Bird Month. The museum wants to have four different activity stations all about birds, in our new fourth floor Science Exploration Zone. We are looking for five volunteers to help from 9:30-12:30 that day. Anyone interested in helping can contact me at sfeit2@unl.edu.